CARFAX ONE OWNER! JBL AUDIO SYSTEM, NAVIGATION SYSTEM, BLUETOOTH, LEATHER SEATS, AND SUNROOF / MOONROOF. LOW MILES FOR A 2019! 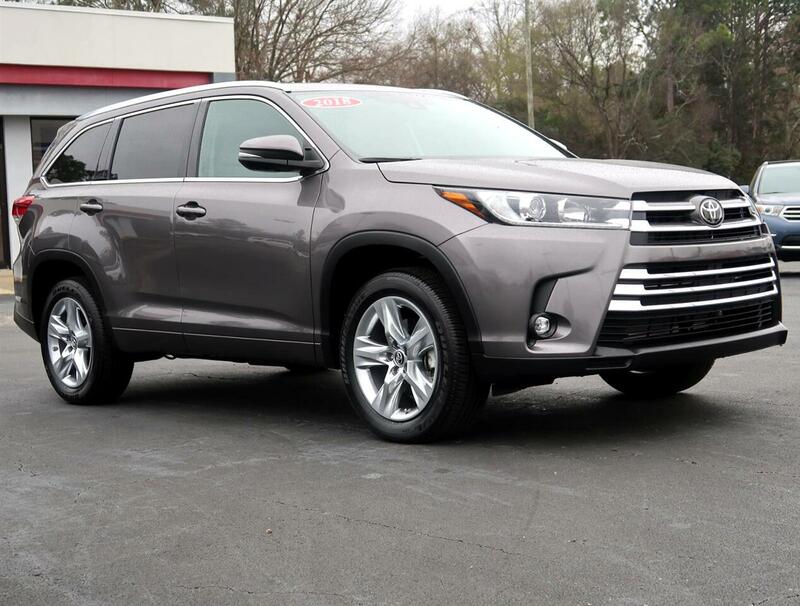 This 2019 Toyota Highlander Limited has a sharp Predawn Gray Mica exterior and a super clean Ash interior! The navigation system is best in class and very easy to use! Our vehicles are value priced and move quickly. Be sure to call us to confirm availability and to schedule a hassle free test drive!  Message: Thought you might be interested in this 2019 Toyota Highlander.